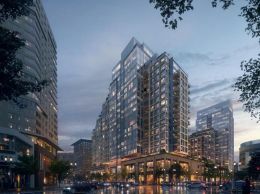 The Clarendon, one of Boston's nicest and most exclusive ultra luxury condominium buildings is ideally located on the Back Bay/South End border, just two blocks from Boston's famous Newbury Street. 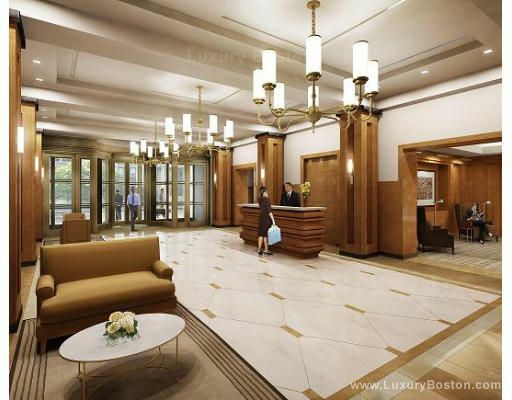 One of the most elegant lobbies in the city lead to high speed elevators that whisk you away to your castle in the sky. 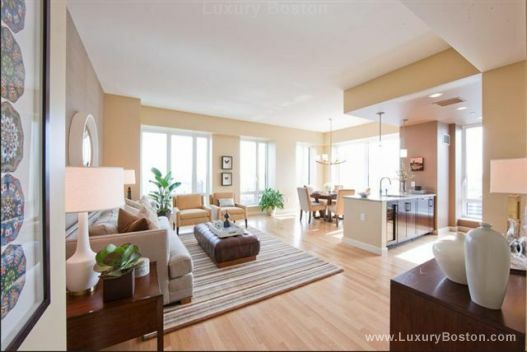 Consisting of 104 condos with views of everything from the Charles River to The Blue Hills to The Boston Harbor. 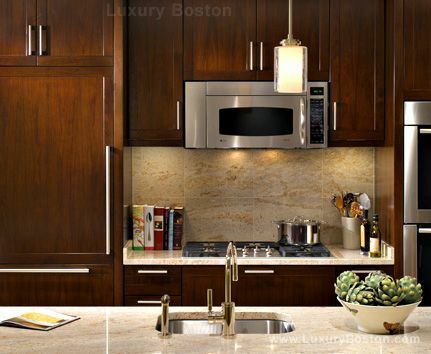 Every is beautifully appointed with top of the line appliances, granite counter tops, and marble bathrooms. The Facade of the building is brick with walls of floor to ceiling glass. 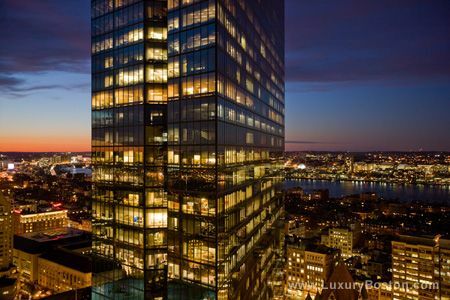 The Clarendon is one of only a few buildings in all of Boston that is registered with the US green Building Council. 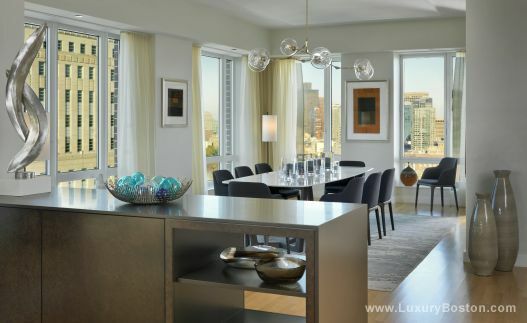 The condos also feature a private resident gym, children's room, exclusive board room, common outdoor space with grills and lounge chairs, and owners lounge ideal for football games or private parties. Post 390 - Located on the retail level of The Clarendon. Delicious comfort food. A Unit(25,26,27) - 2,428 Sq. 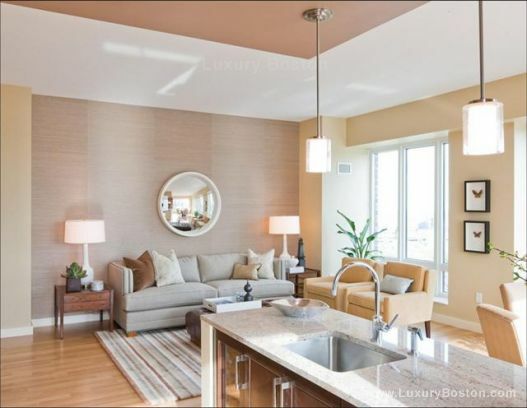 Ft.
Upper Level D - 2Bed/2.5 baths - 1,525 Sq. 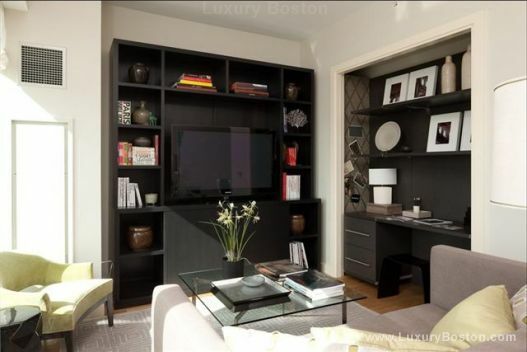 Ft.
L Unit - Studio - 581 Sq. 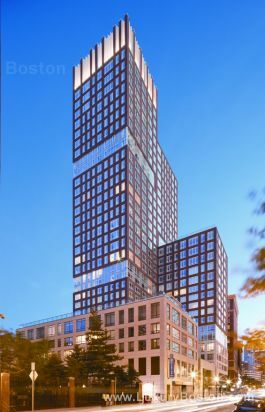 Ft.
F Unit - One Bed - 765 Sq. 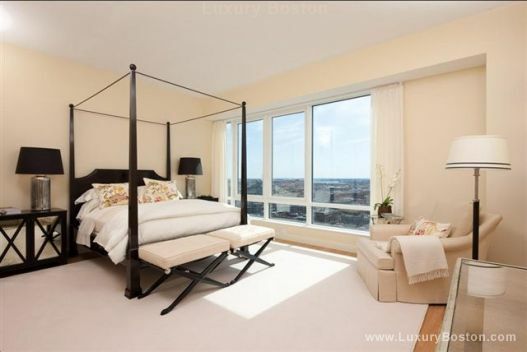 Ft.
K Unit - One Bed - 805 Sq. 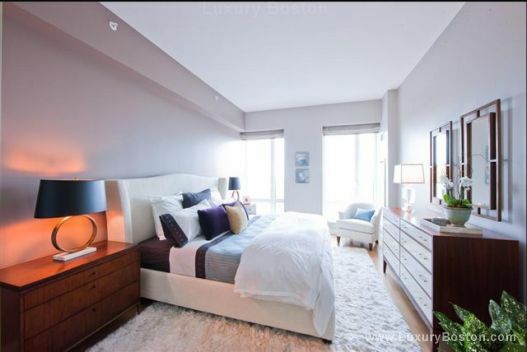 Ft.
C Unit-1+ Bed/2 Bath - 1,116 Sq. 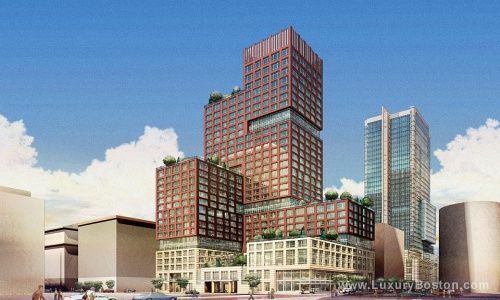 Ft.
D Unit - 2 Bed/2 Bath - 1,180 Sq. 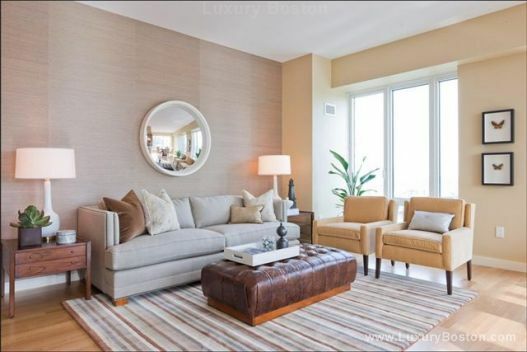 Ft.
E Unit-2 Bed/2.5 Bath - 1,561 Sq. 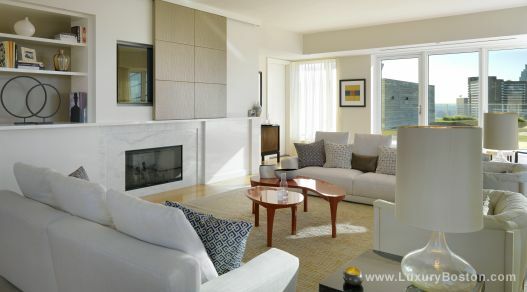 Ft.
A Unit - 3 Bed/3 Bath - 1,795 Sq. Ft.